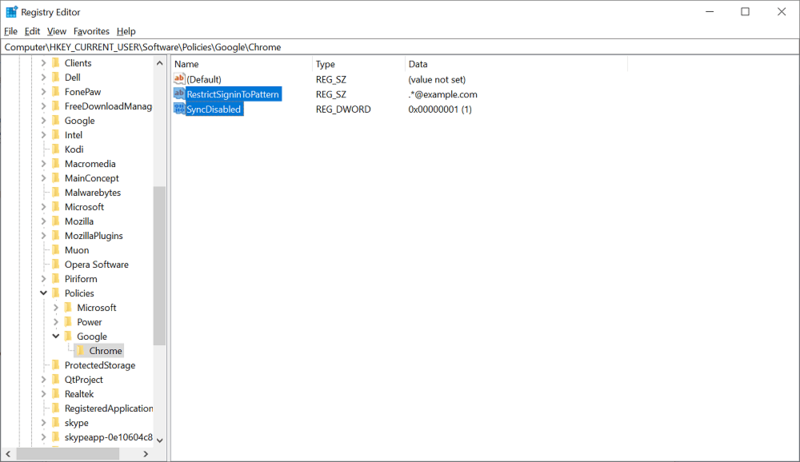 Want to turn off Chrome Sign-in Settings? Finally, there’s a setting in Chrome 70 to do so. The blog post will guide you on how to do that. Recently, Google faces a harsh criticism on Chrome sign-in plan. After experiencing the anger heat from the Chrome users, the company understood what they have done is wrong and promised to fix it as soon as possible. As assured, the Google has introduced a new option in Chrome settings in version 70 (currently in beta, and is in mid-October) that let users turn off Sign-in settings. This means, when you log in to websites like Gmail, YouTube and others you won’t be logged into the Chrome browser. 1. Launch Google Chrome browser. 2. Click on the ‘More icon‘ available on the upper right corner and select ‘Settings‘ from the menu. 3. On the Chrome Settings page, scroll down to bottom and click on the Down arrow next to ‘Advanced‘ option. 4. Next, under Privacy and Security, move the slider for “Allow Chrome Sign-in” to Off position. 5. Click on the Relaunch button. This will restart the Chrome browser to apply the changes. Note: This option is enabled in Chrome 70 which will be rolled by Google somewhere in mid-October. Note: In case, there is no key with name Google under Policies, then create one and again create Chrome key under Google. 3. Next, Create 32-bit DWORD value for Google key and give it a name “SyncDisabled” and set its Value data to 1. This is how you can disable Chrome Sign-in Settings in Chrome 69. Find this blog post useful? 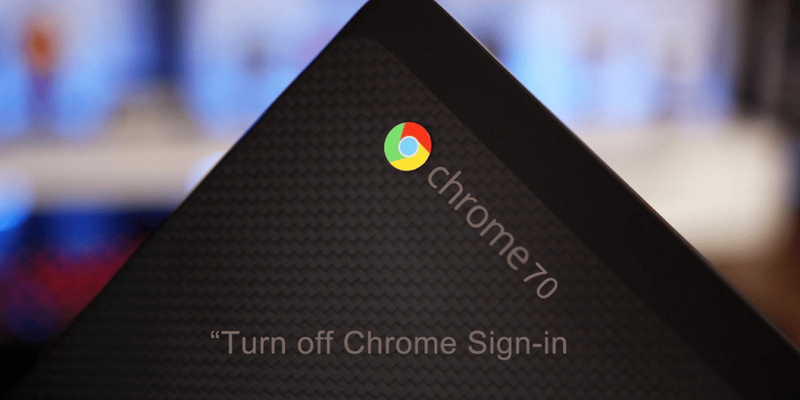 What are your thoughts about Chrome Auto Chrome Sign-in option inChrome 70? Let me know in the comments.